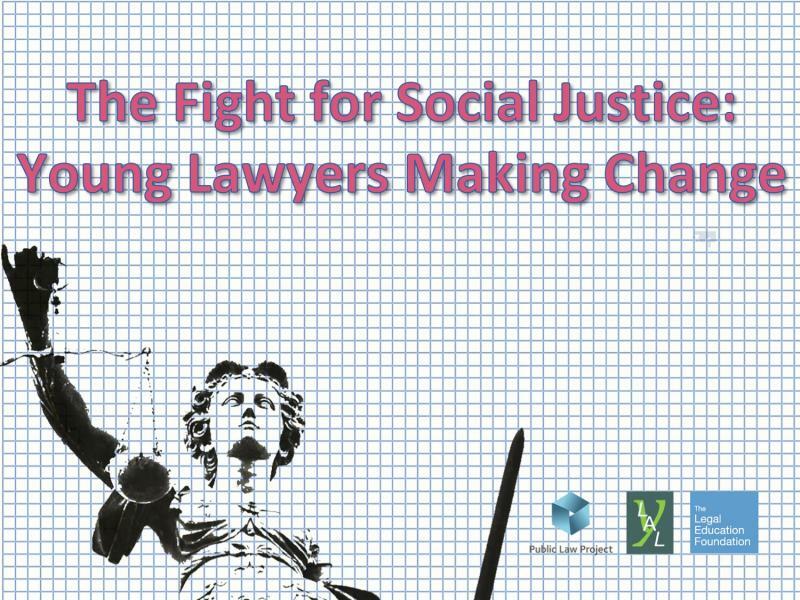 YLAL recently organised, along with the Public Law Project and Justice First Fellows, its first conference on social justice and social welfare law. We hope that this will become an annual event, and will email our members with details of future plans. You can find the speeches and presentations of many of our speakers below.